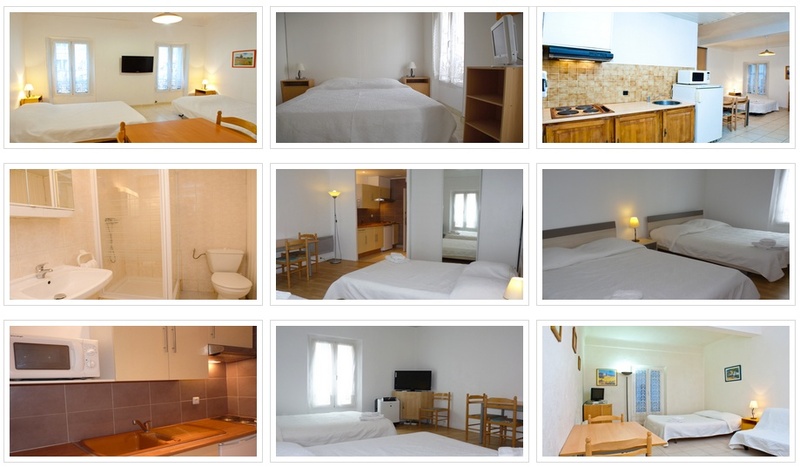 Need A Place to Stay During Cannes Lions? Cannes Lions is closer than you think. 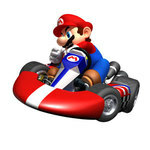 Many of us will be basking in the sun in Cannes, France come June but do you have all your plans in place? Do you know where you will be staying? If not, we can help. We've partnered with Cannes Apartment Rentals which has many apartments in the area from studios to four bedroom residences. If you work in online marketing then you're probably aware ad:tech is pretty much the largest conference out there covering online marketing and advertising technology. Perhaps you've been. Perhaps you haven't. If you have, then you know how beneficial it can be both from a networking and educational perspective. If you haven't been, see the previous sentence. The bottom line is you should go. So it's February. It may seem like June is a long way off but it will be here before you know it. What's special about June? Cannes Lions, of course! Are you ready? Flight booked? Accommodations all set? Event planned? Event location secured? Wait, what? You don't know where you're going to host your entourage and your events? What, are you new? OK, sorry, We don't mean to be mean. We're actually here to help. Now that the Super Bowl is over, we can turn our attention to the next big ad industry event on the horizon, Aside from the Academy Awards -- because, let's be honest, the broadcast is really just a playground for Super Bowl wannabees -- there's Cannes. The 61st Cannes Lions International Festival of Creativity has announced the first nine jury presidents, out of a total of 17, selected to chair this year's juries. Yesterday, SXSW Interactive announced the finalists of the 2014 SXSW Interactive Awards, all digital projects that were launched or completely redesigned in 2013 (with the exception of those in the Classic category). 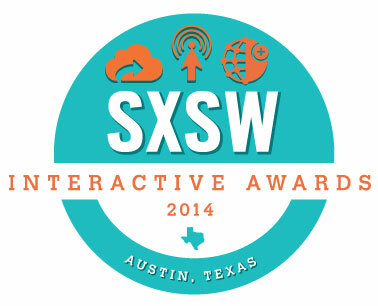 The winning entry across each of the 15 categories will be revealed at the 17th Annual SXSW Interactive Awards Ceremony presented by INNOCEAN on Tuesday evening, March 11 at the Hilton Austin Downtown (500 E 4th St), which will be emceed by Nerdist News host Jessica Chobot. This is rather amusing. The .GIFYS, the first annual awards show celebrating the animated file format has opened online voting today as they work towards determining the all-time best GIFs. The nominees are the selections of a panel made up of people from Buzzfeed, Gawker, Tumblr, Mashable, Joystiq, The Daily Dot, Engadget and others who have pulled from their own archives, reached out to their hundreds of thousands of twitter followers and scoured the Internet to curate the best of the best animated GIFs. 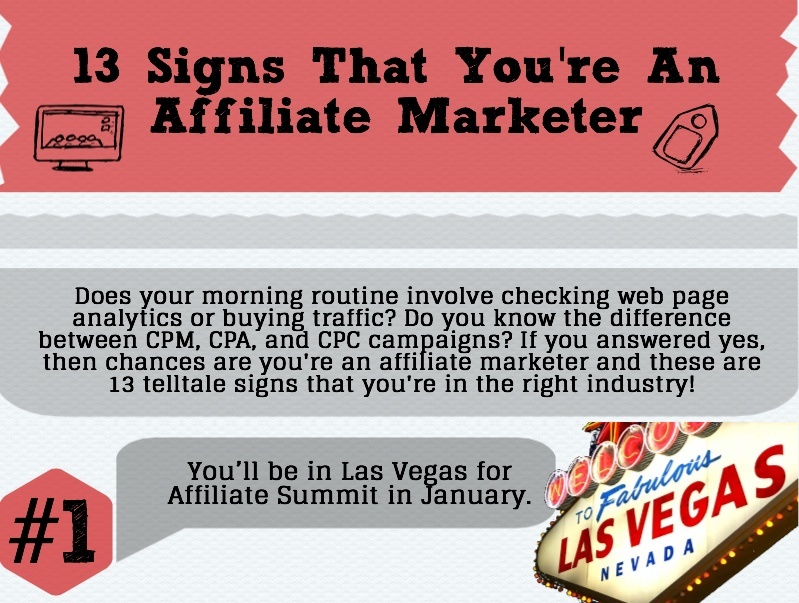 As Affiliate Summit kicks of at the Paris Hotel and Casino in Las Vegas today, let us visit why you might be an affiliate marketer and not even know it. Of course if you're one of the over 5,000 people attending Affiliate Summit, it's a pretty clear bet you already know you're an affiliate marketer. But check out these 13 traits of an affiliate marketer. You just might get a kick out of them. Yes, John Chow, AffBuzz, the Affiliate Ball, Affiliate Nation and Ilya Putin get mention. With more than four decades of success, the International CES reaches across global markets, connects the industry and enables consumer electronics innovations to grow and thrive. 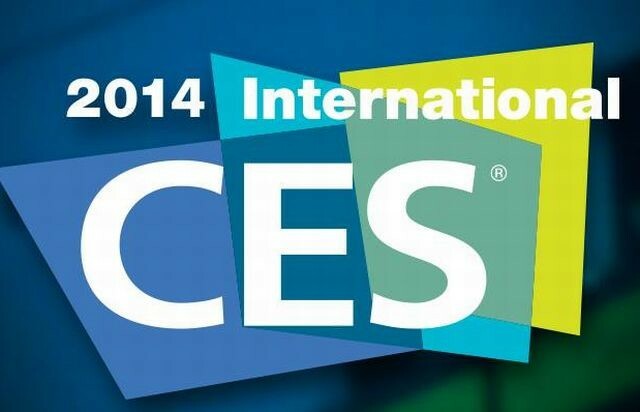 Every year CES draws attendees from around the globe ready to do business. When it comes to introducing new products and services, start-up businesses must focus on distinguish themselves and their products from similar companies. It is crucial to explain why should people choose you. As we believe in explainer videos, we went through the websites of this year's exhibitors to see how often and how well they are using their explainer videos.